Nikon’s proprietary FX-MOA and FX-MRAD reticles were created expressly for the first focal plane optical system used in the BLACK FX1000 riflescope. Each reticle is designed to optimize the sight picture and provide the tools necessary for ranging, holdover and windage corrections. Illuminated reticle models with side-mounted control offer 10 intensity levels of red illumination with OFF switch between each step for quick, easy brightness adjustments. 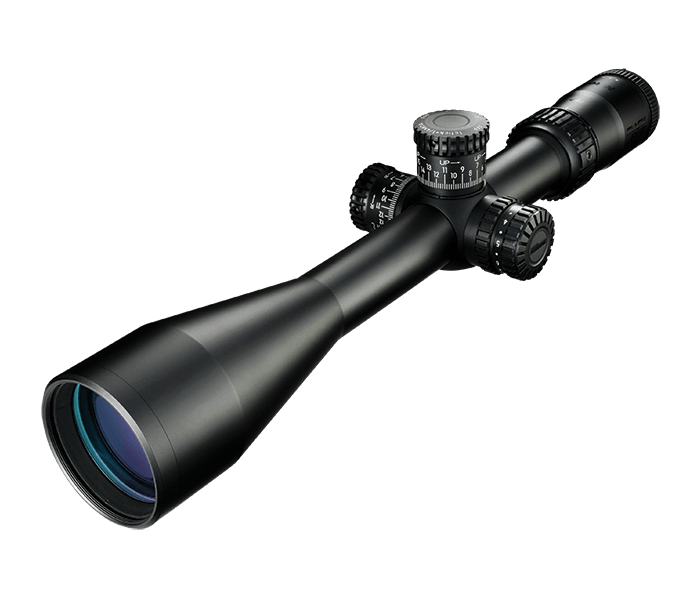 Extremely durable, yet fine and detailed reticle design that maintains colour and contrast in all light conditions. for rapid return to zero.